Since the introduction of the 40G Network Test Modules, the Xintai 40G test solution has attracted the attention of new and old customers. As the first 40G test module introduced by domestic manufacturers, the T9000 series continues to gain recognition from many customers for its stable performance and reasonable pricing, providing customers with more choices for next-generation network testing. 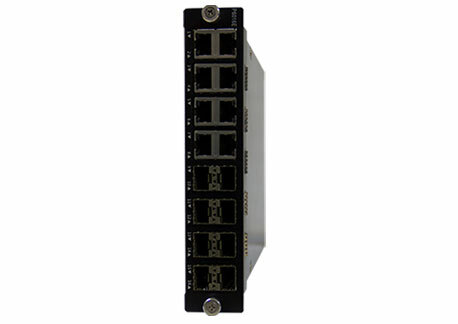 At present, there are two 40G test modules of Xintai, which are QSPF+ 2-port and 4-port test modules T9002F and T9004F, which can realize 40Gbit/s optical interface test applications. These two test modules are applied to the BigTao series test platform, which is the first Network Application Management System with a single port rate of 40 Gbit/s. Not only can it meet the testing needs of current high-density communication networks and ultra-high-speed port devices, but it can also significantly reduce the cost of testing for enterprises.